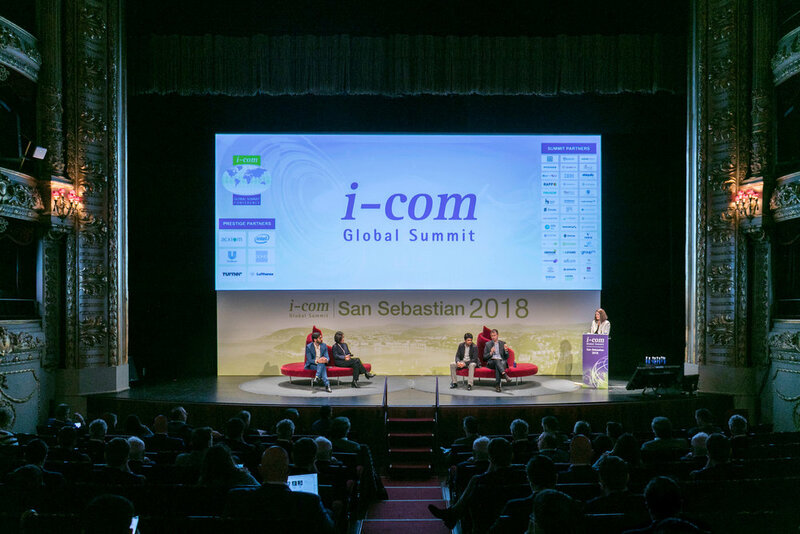 I-COM welcomes speaker proposals for the 10th edition of the I-COM Global Summit to be held between May 13-16th, 2019 in Malaga, Spain. 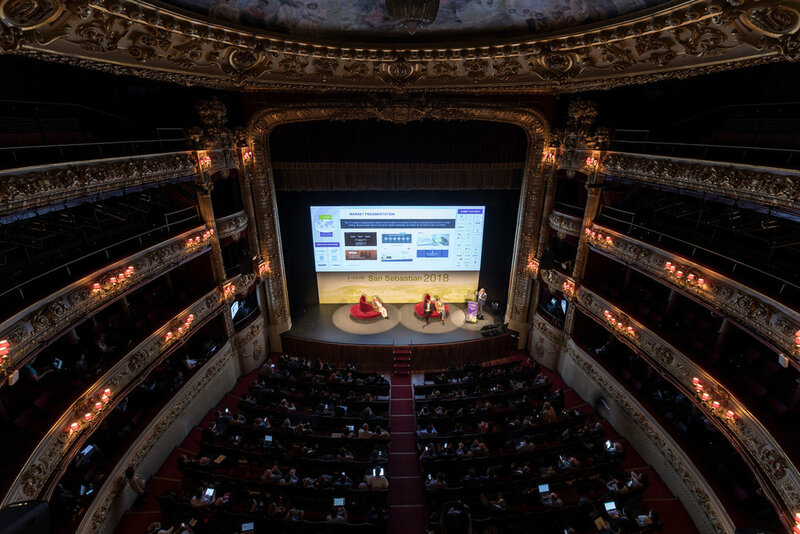 The leading forum on Smart Data Marketing, the I-COM Global Summit gathers leaders and influencers from across the world’s Fortune 500 companies, global agencies & consultancies, media, data & technology providers to inspire, connect and develop. Please take the time to review our Speaker Guidelines and see the top 3 reasons why proposals get approved or rejected by the Programme Board. Please send us a detailed proposal by filling out all fields in the form, below. Choose the topic category in which you would like to speak. AI (Artificial Intelligence) Bias in Marketing Application of Data Science in a Real World Balancing the Role of the Agency and In-house Teams Behavioural Science & Data Science Brand Purpose and New Routes for Consumer Engagement Building Direct Customer Relationships Combining Primary (Psychographics) and First Party Data (Behaviour) to Tell a Richer Human Narrative Cross Media and Device Measurement Data & Technology in Digital Transformation Data Driven Business Transformation Data Quality, Data Integrity, Data Validation, Data Correction Defining the Consumer Journey Delivering Real Value in Exchange for Consumer’s Data Driving Quality in Programmatic (Transparency, Viewability, Ad Blocking, Audience Targeting, NHT, Fraud, Brand Safety) Identity Solutions Meets CDPs (Customer Data Platforms) Impact of GDPR (General Data Protection Regulation) Leveraging AI (Artificial Intelligence) in the Creative Process Leveraging and Measuring Mobile & Location Based Marketing Leveraging Quality Big Data for Effective Targeting & Data Activation Measurement & Data Attribution in the World of Walled Gardens Measuring Cross Channel ROI - Using Attribution, MMM (Marketing Mix Modeling) and Unified Methods Measuring Incrementality Multi-Screen Video Audience Measurement and Metrics New Technologies in Measurement Innovation Personalisation Rethinking TV - Challenges and Opportunities for Targeting, Creative and Measurement The Role of Blockchain in the World of Marketing Using Data in Creative Development What Innovative Approaches for Creating Value from Big Data will Emerge in the Next 3 Years? Please complete the proposal form in full, noting all fields marked * are compulsory. What is the relevance of your proposed contribution to the topic selected? The I-COM Programme Board has a preference for speakers to present a case study. If your contribution will include a case study, please provide a brief description that covers aspects of its uniqueness and findings in view of its relevance to the marketing data world, as well as any links to the study or supporting materials, if available. Please provide links to any articles or other relevant web sources, including online audio or video from previous speaking engagements. If you are submitting the proposal on behalf of the speaker, please provide your name, job title and company. Please include full phone number including country code. I-COM Global will use the information that you provide to be in touch with you and provide news, updates and offers. You can change your mind at any time by clicking the unsubscribe link in the footer of any email you receive from us, or by contacting us at moreinfo@i-com.org. We will treat your information with respect. 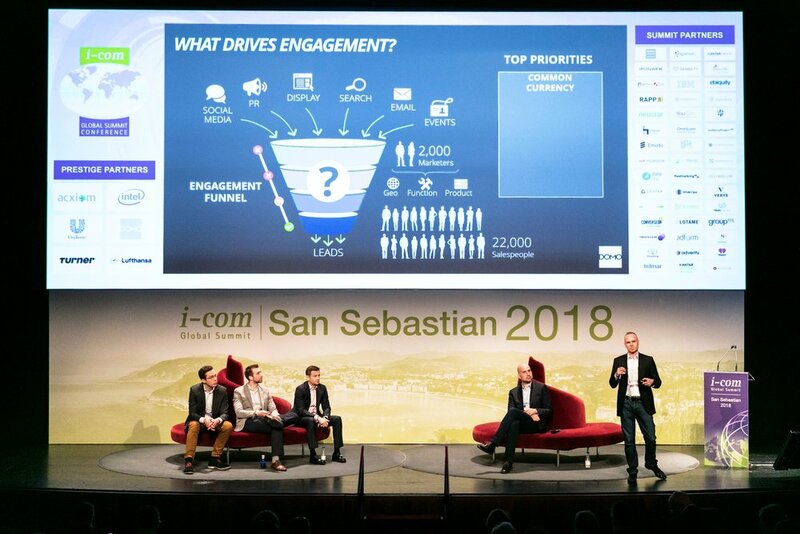 Presenting at the I-COM Global Summit brings high value to both our delegates and the global community in terms of sharing experiences, networking with your peers, and interacting with the most influential community in Marketing Data & Measurement. The selection of speakers for the I-COM Global Summit is entirely independent of any commercial consideration and is based solely upon merit as determined in consensus by the I-COM Programme Board. The Board has a preference for speaker proposals that include case studies and co-presentations with clients. Please note that the I-COM Programme Board meets to review the speaker proposals on a monthly basis. The Board may get in touch with you directly should they need further information. Please bear with us during the proposal review and selection process, it can take several weeks. All speakers need to register and pay for an I-COM Global Summit Access, as well as their related accommodation and travel expenses.